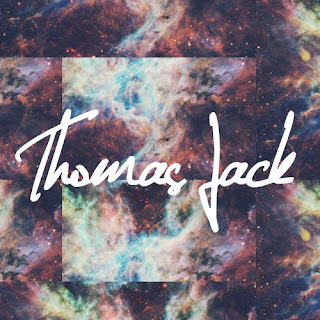 Coming out of left field is Thomas Jack! with one of his recent tunes, The Final Speech. The vocal track is taken from Charlie Chaplin's speech The Great Dictator - Great Speech For Humanity and paired with the deep house element (just wait for 3 minutes in) and Adrian Symes on Sax, it becomes an emotive and chilling piece. Brilliantly built and produced, we say chapeau sir.